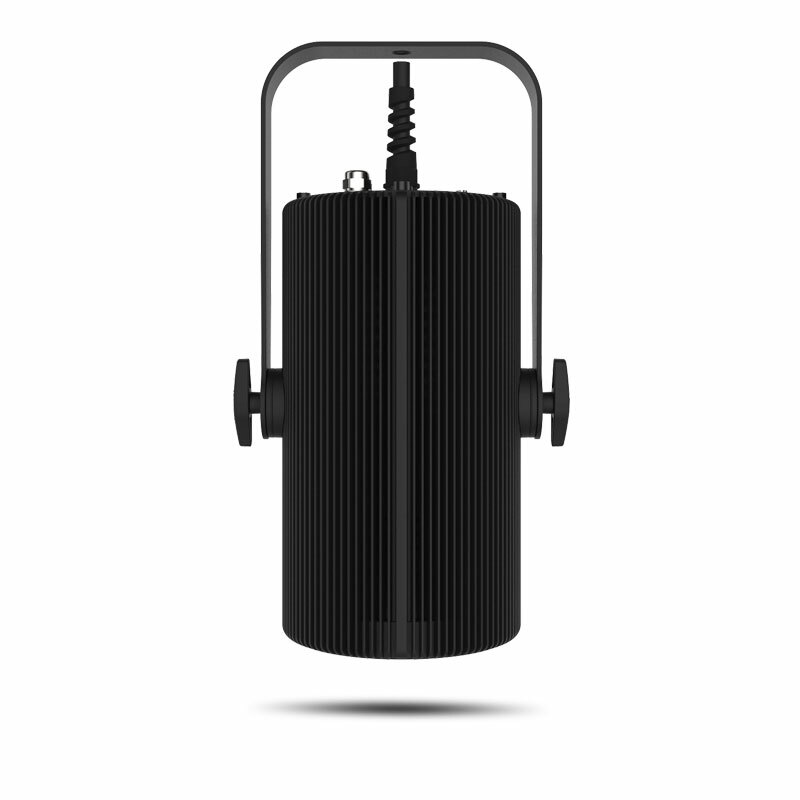 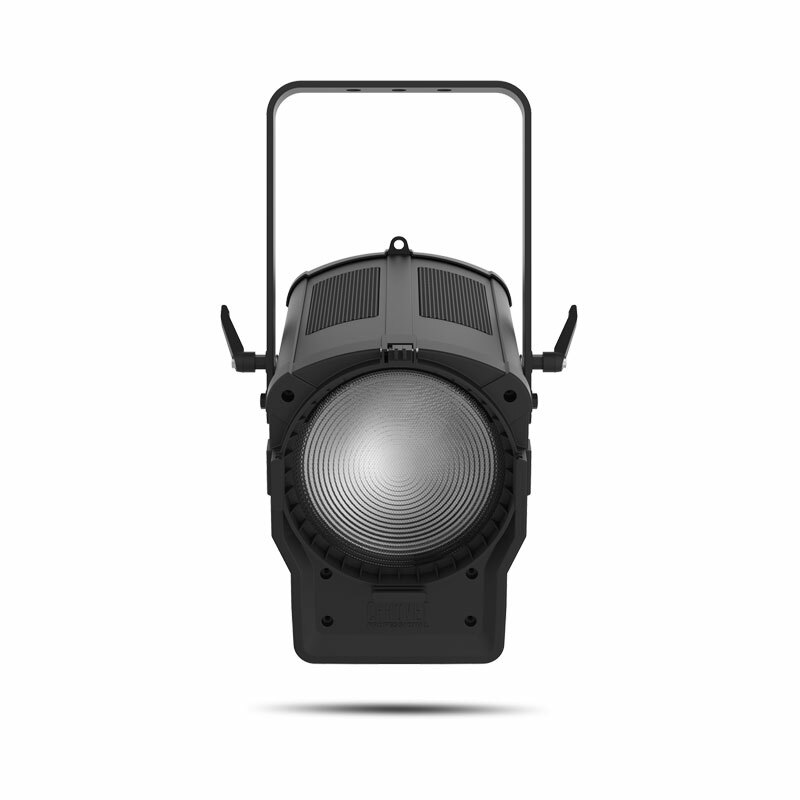 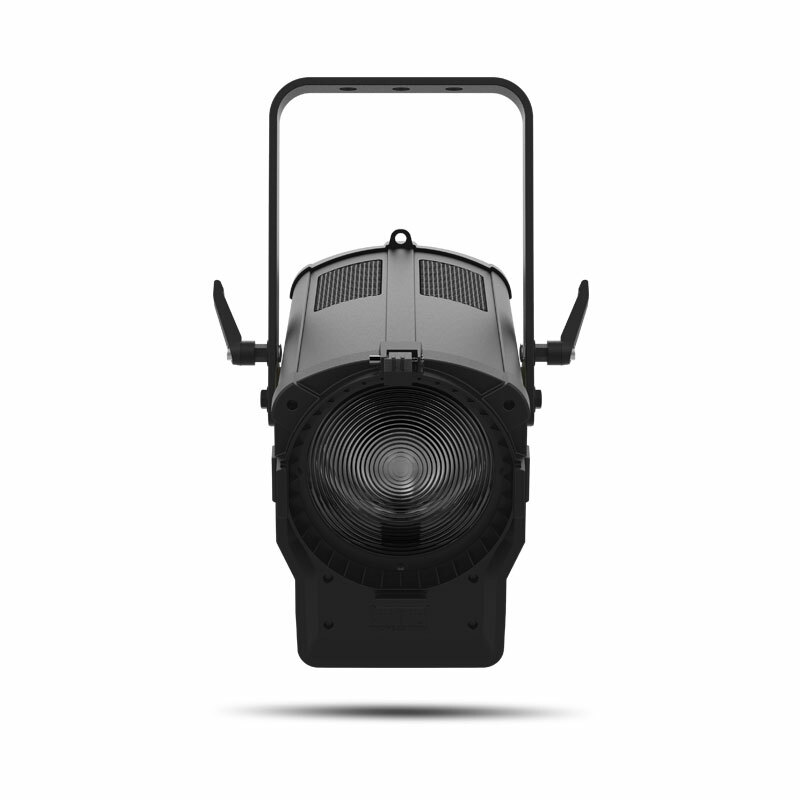 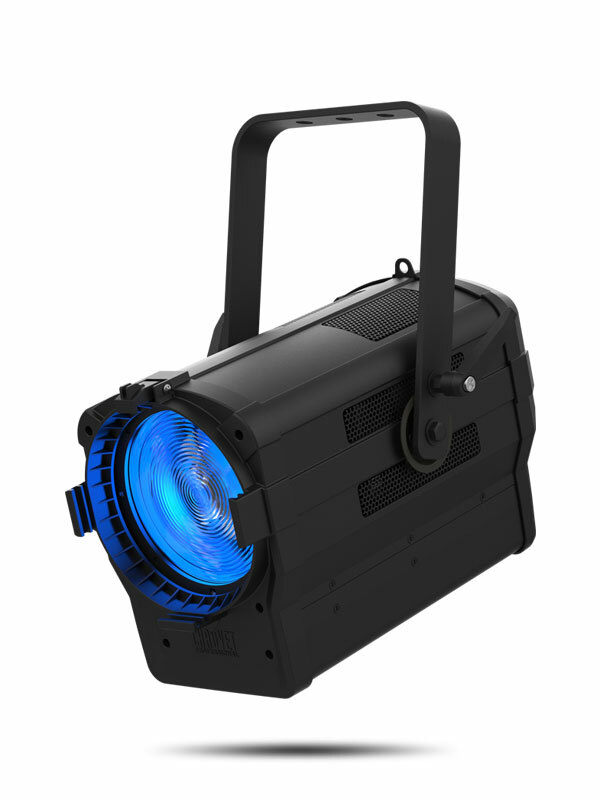 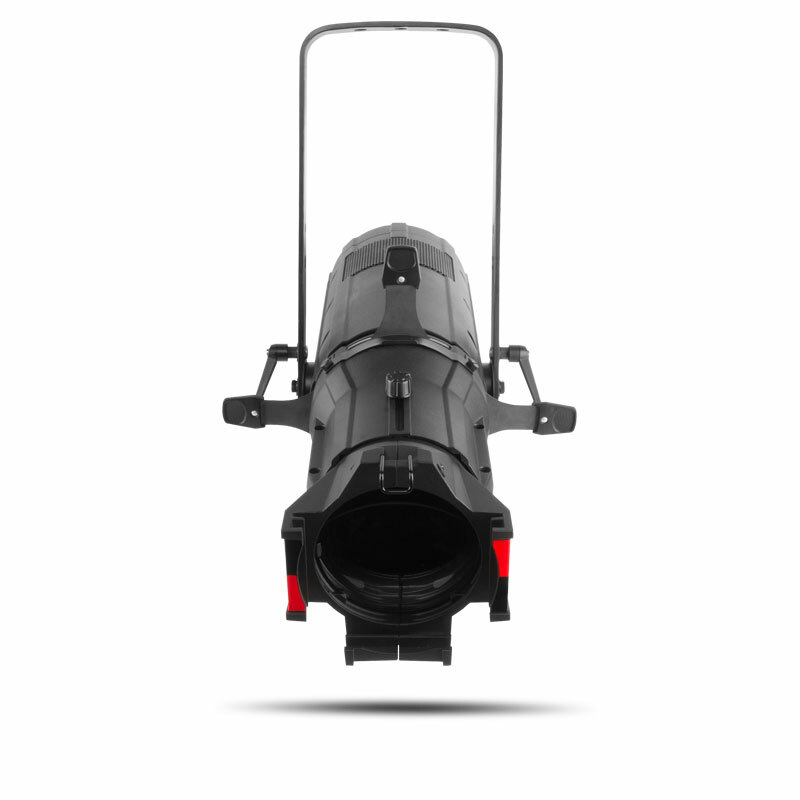 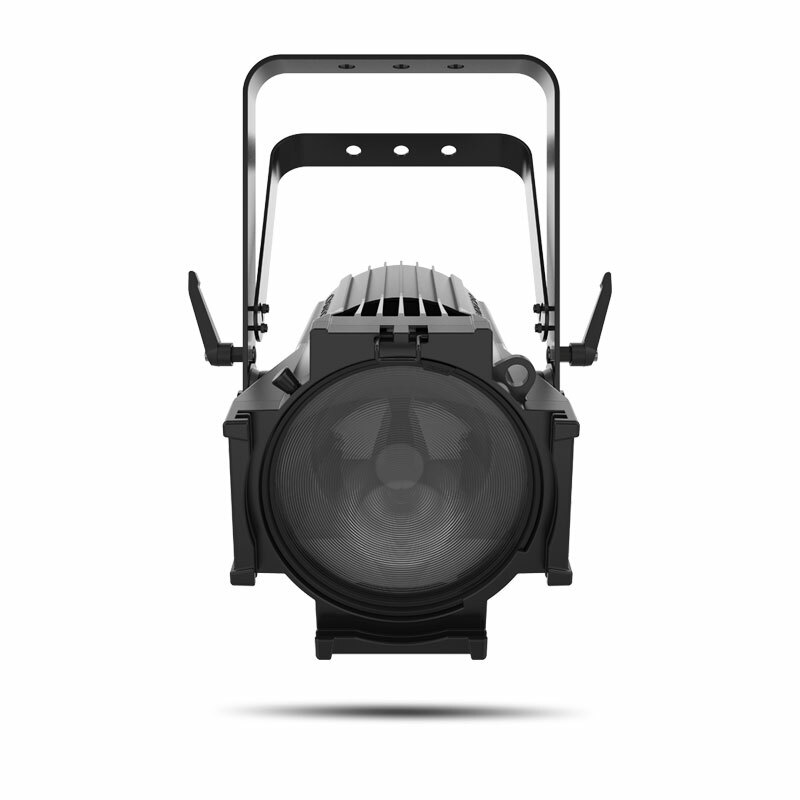 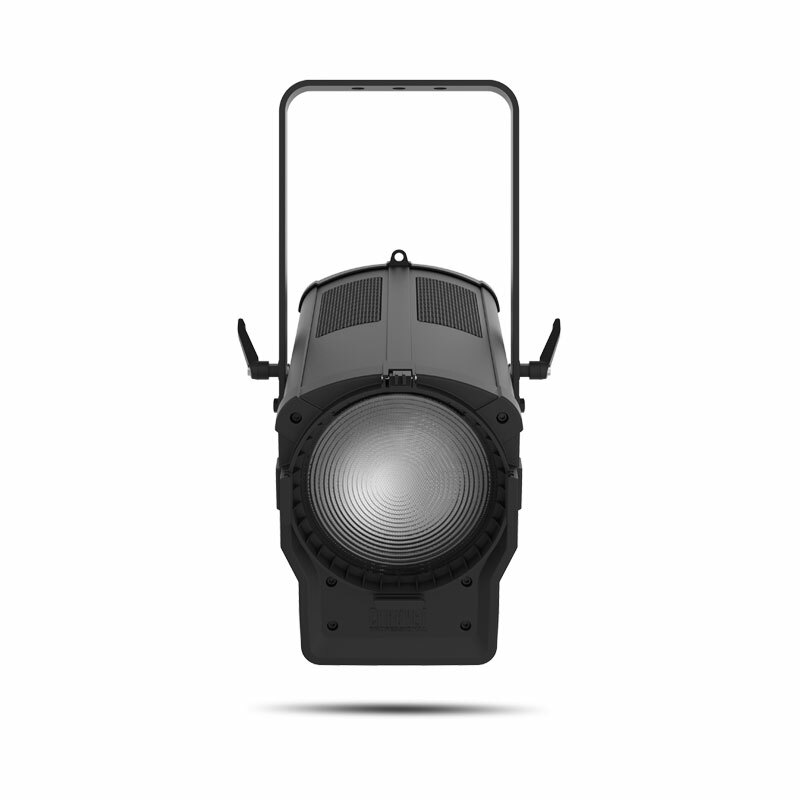 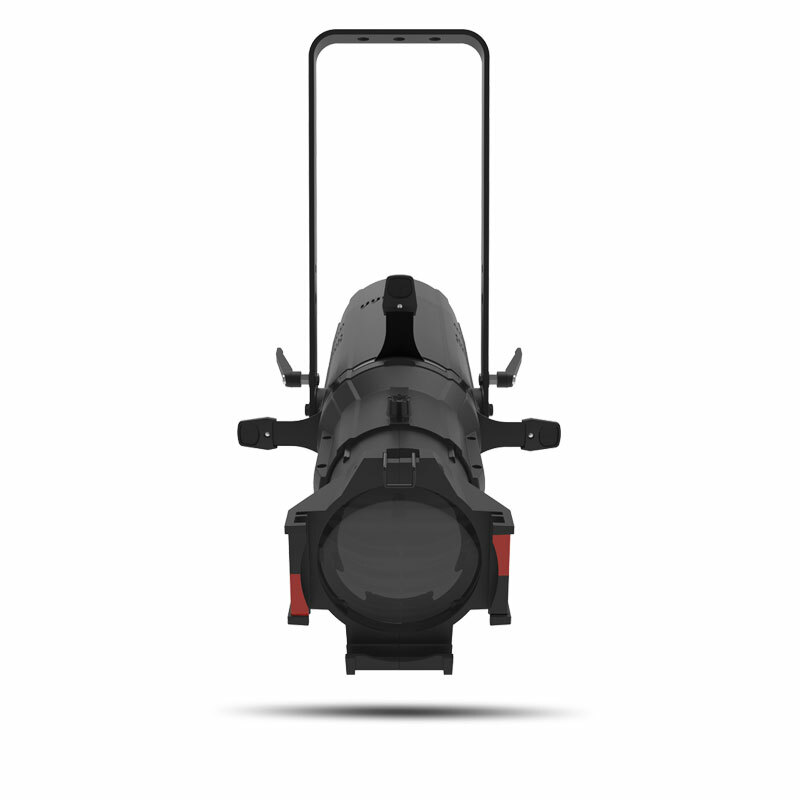 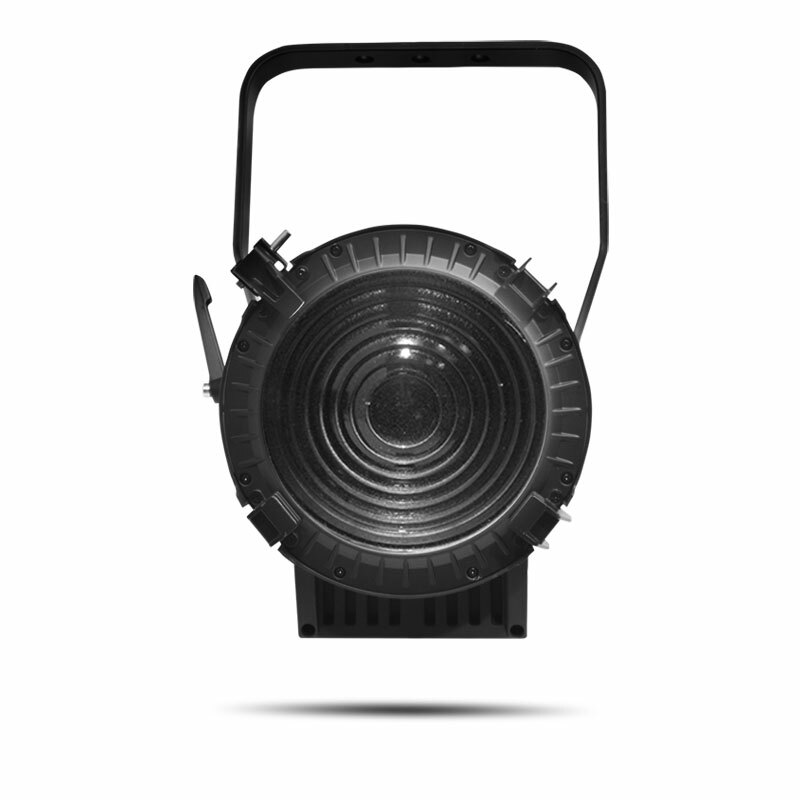 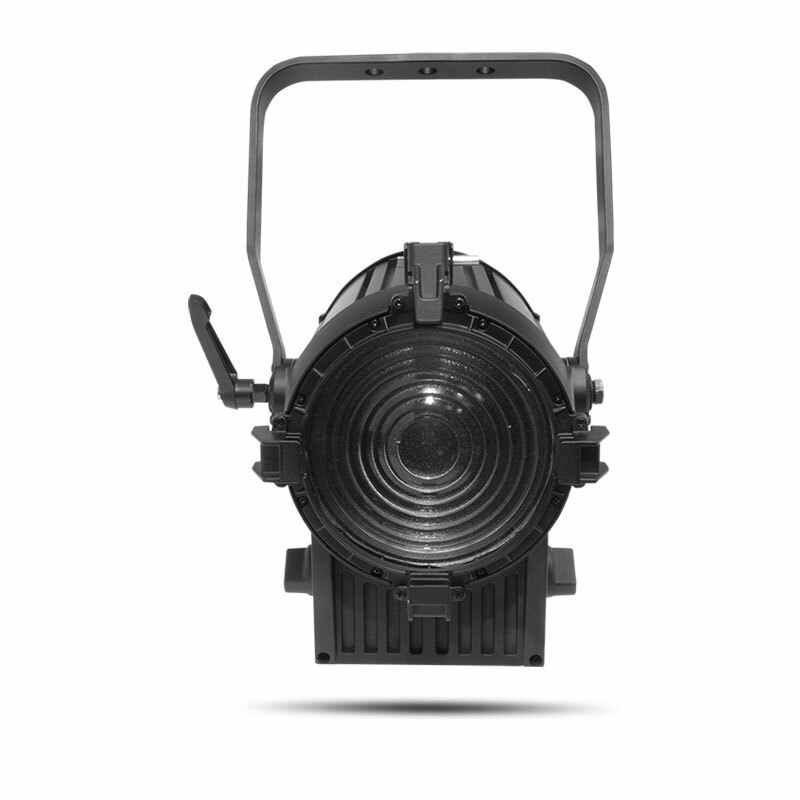 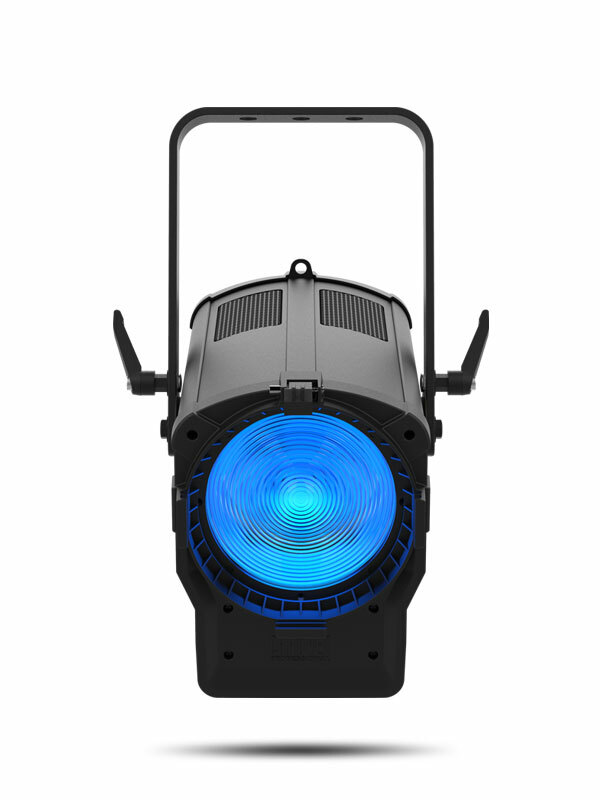 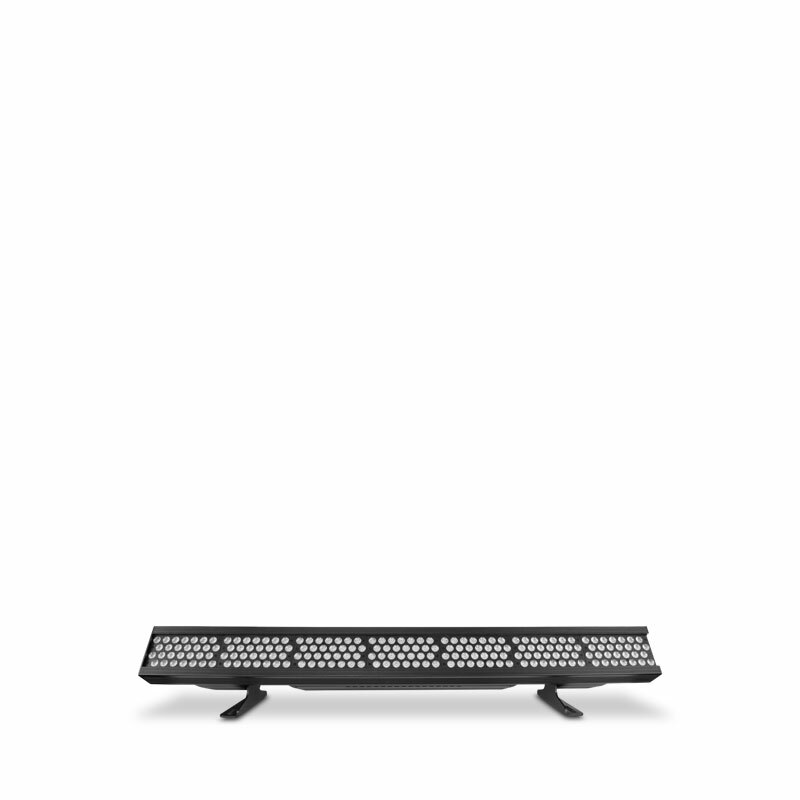 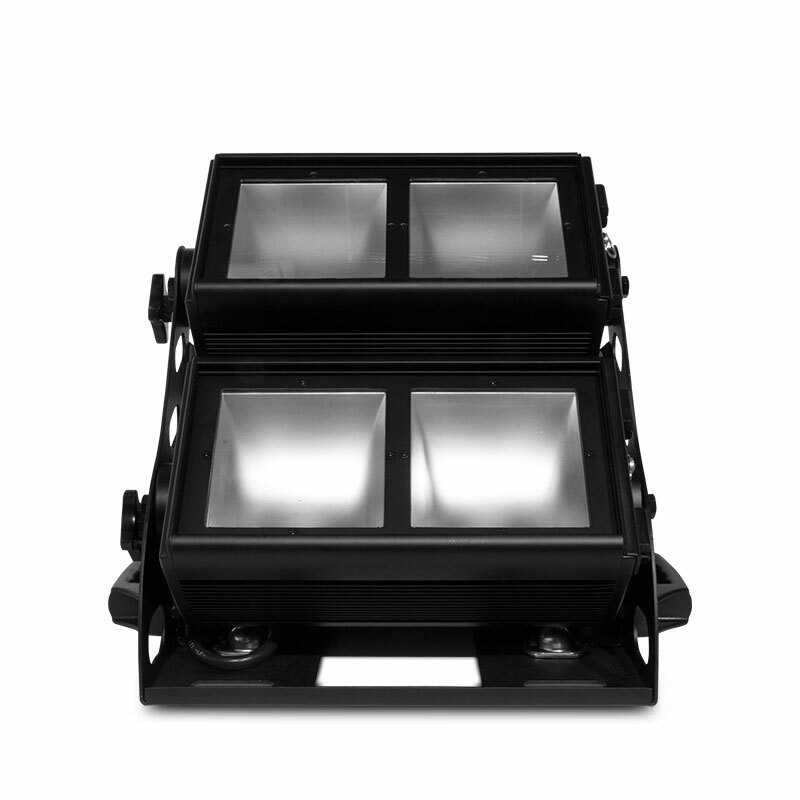 Ovation F-415FC is a 6” Fresnel style fixture that features our advanced RGBAL LED system. 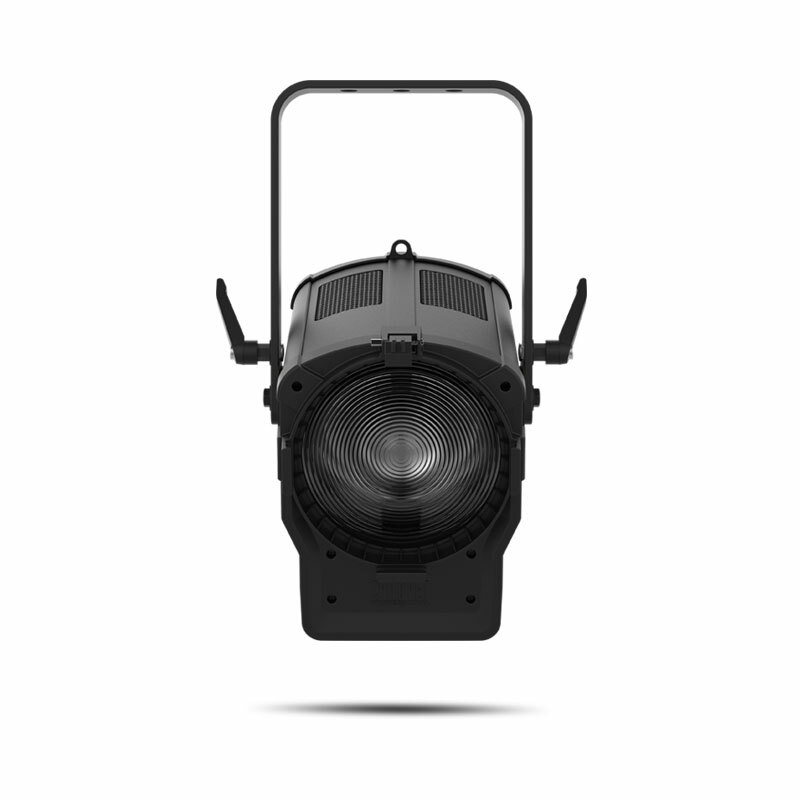 The unit projects a bright, beautifully soft field of light from subtle pastels to punchy saturates, and nearly any temperature of white. 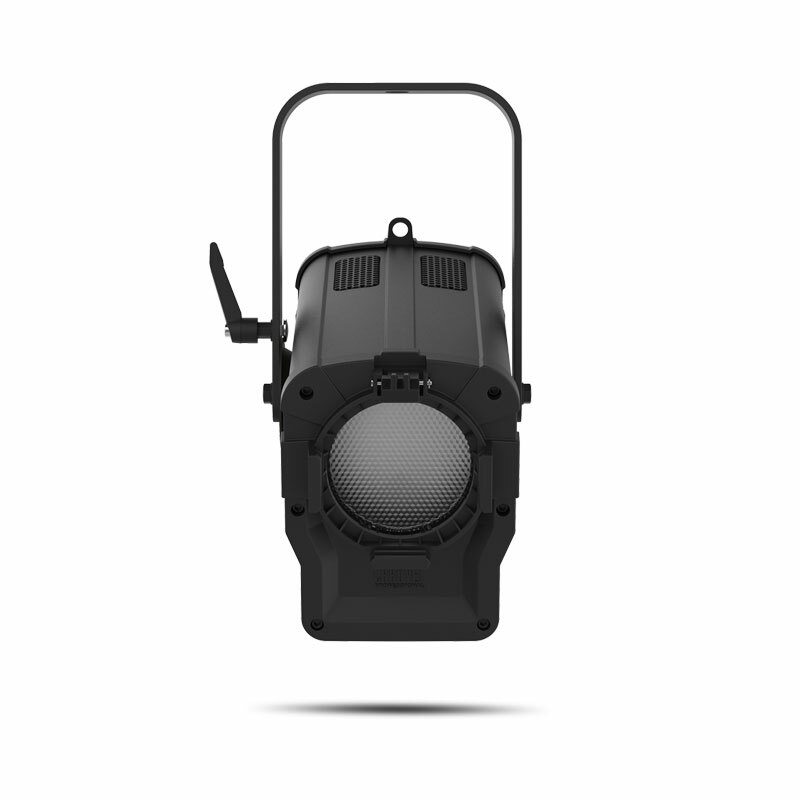 A motorized zoom with a 27° – 68° field angle allows you to add light where it is needed. 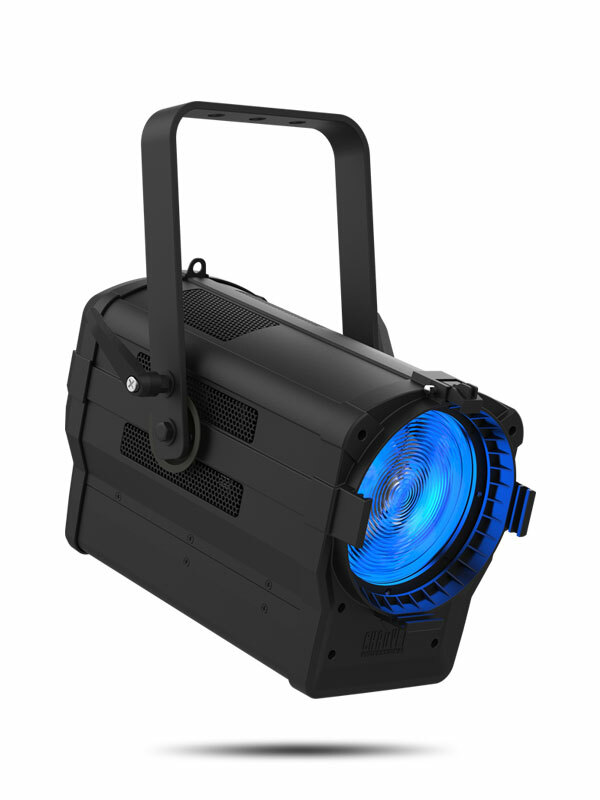 Control of the virtual color wheel, zoom and output can be via DMX or on-board dials. 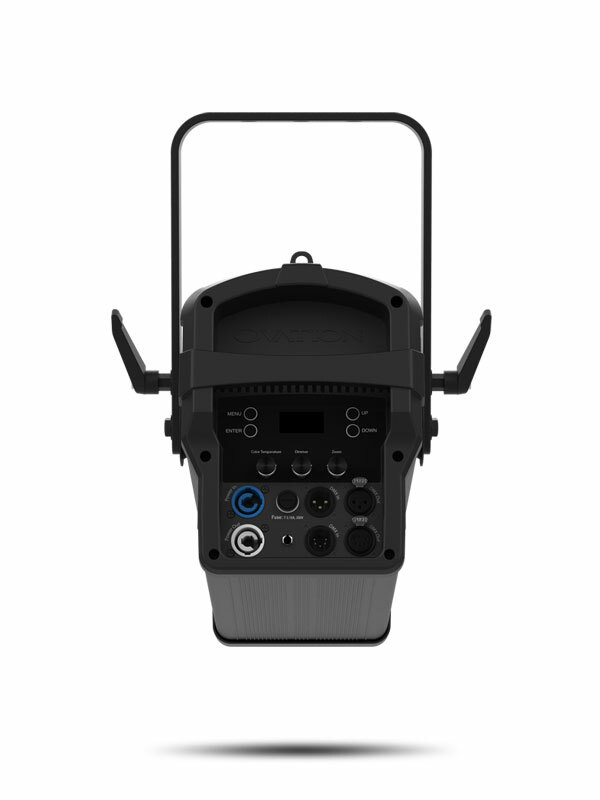 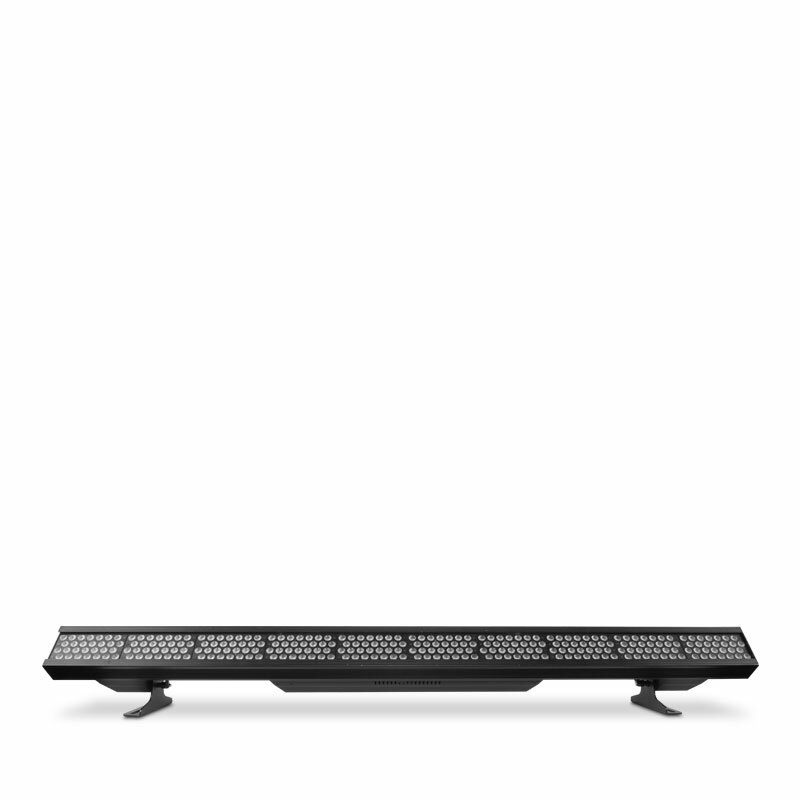 It’s also RDM-enabled to ease installation and offers adjustable PWM for flicker-free use on camera. 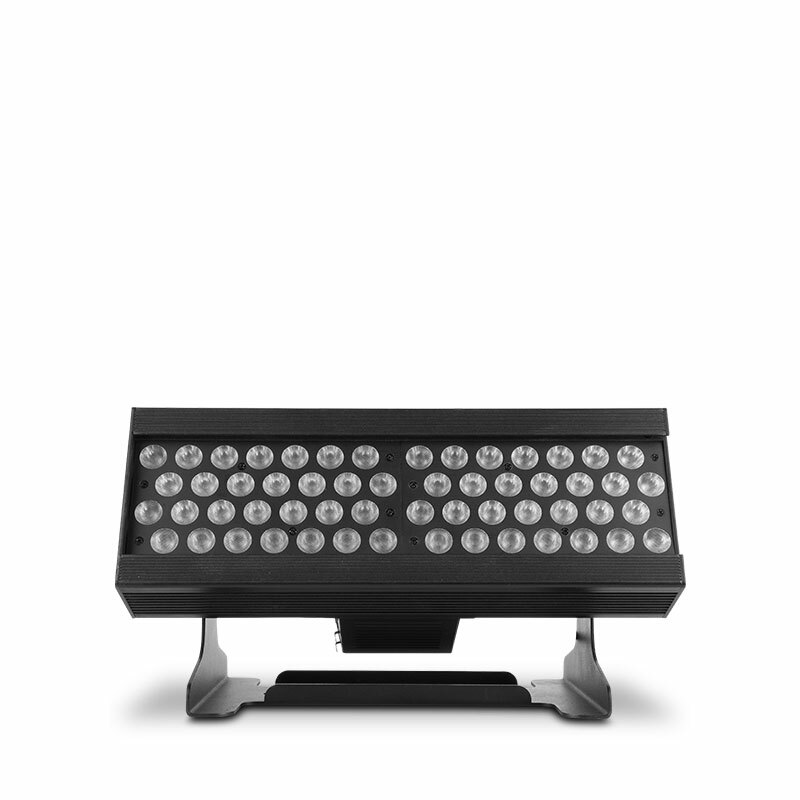 Light Source: 46 LEDs (10 red, 10 green, 6 blue, 8 amber, 12 lime) 3 to 5 W, (1 A), 50,000 hours life expectancy.